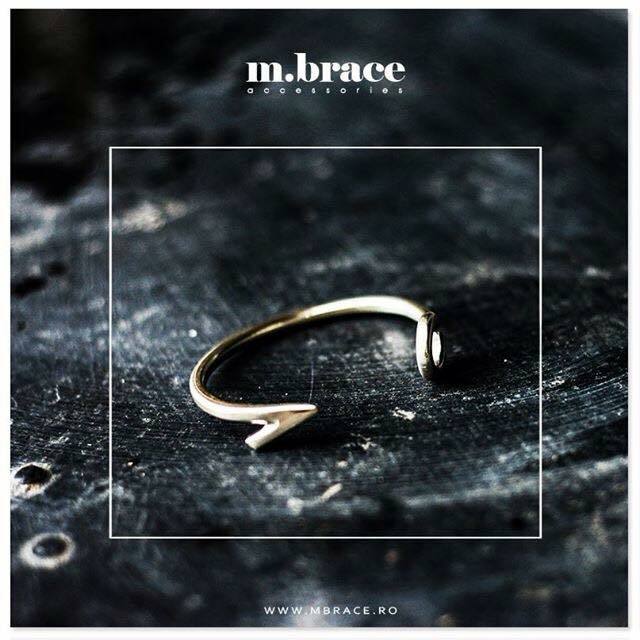 M.BRACE is a TTT first-timer, joining the event with prises for the doubles finalists as well as raffle gifts. 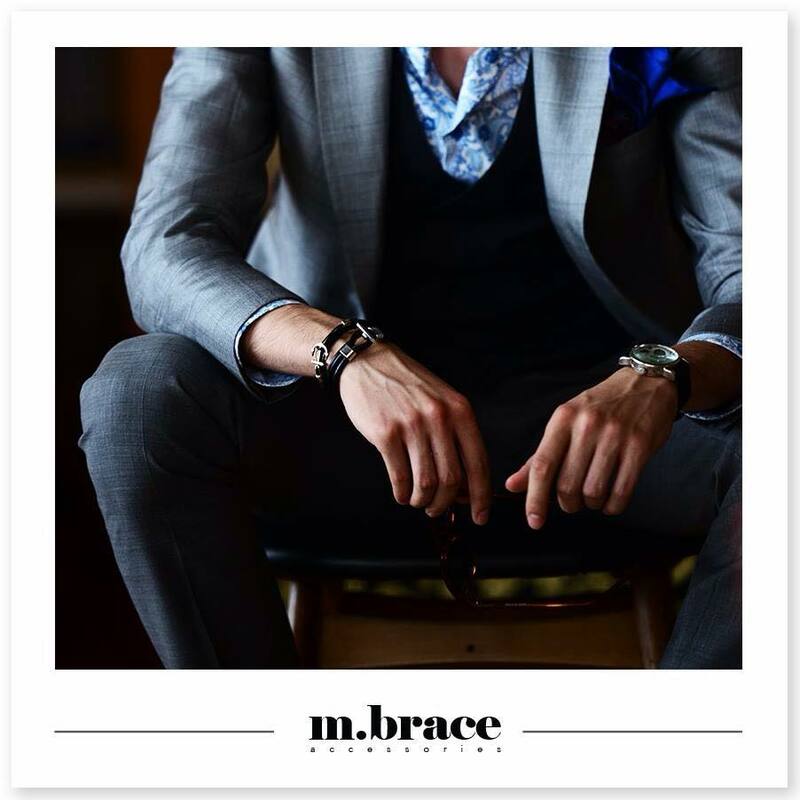 M. Brace represents the art of contemporary jewellery, for people who want their own stamp on their style. 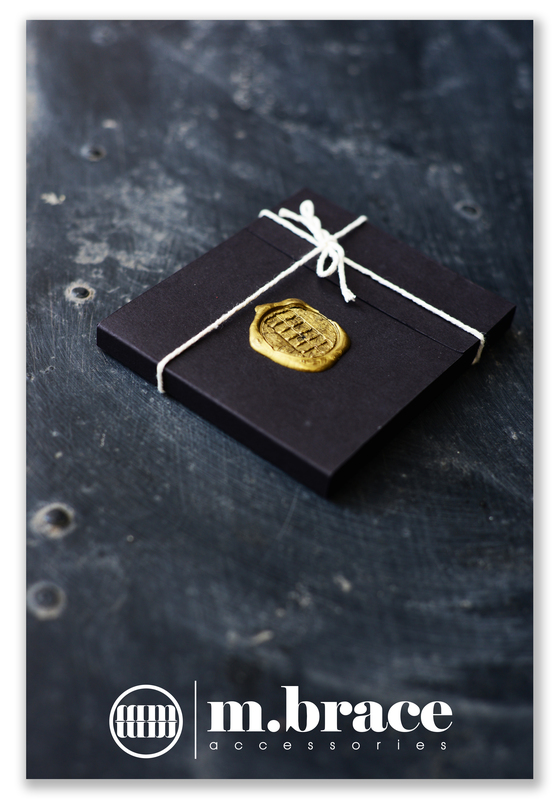 Each piece is handmade with a timeless design, easy to wear, emphasising the wearer’s personality. 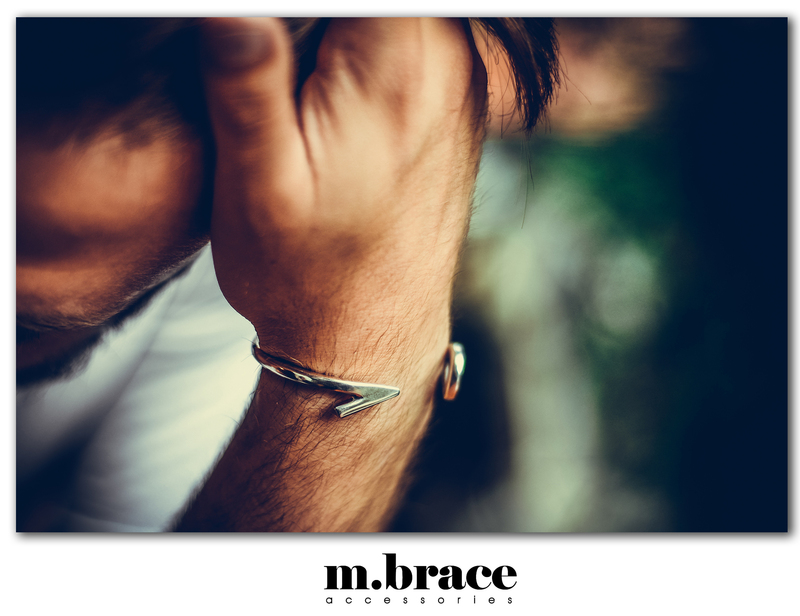 M.BRACE is the definition of a modern man, sure of himself and the message he wants to convey in society. 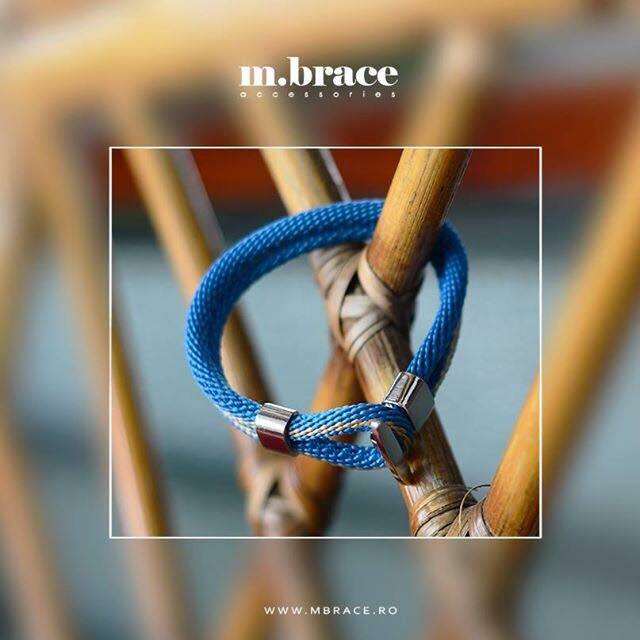 For more information about the coolest accessories, please visit the M.Brace website, and follow M.Brace on facebook.